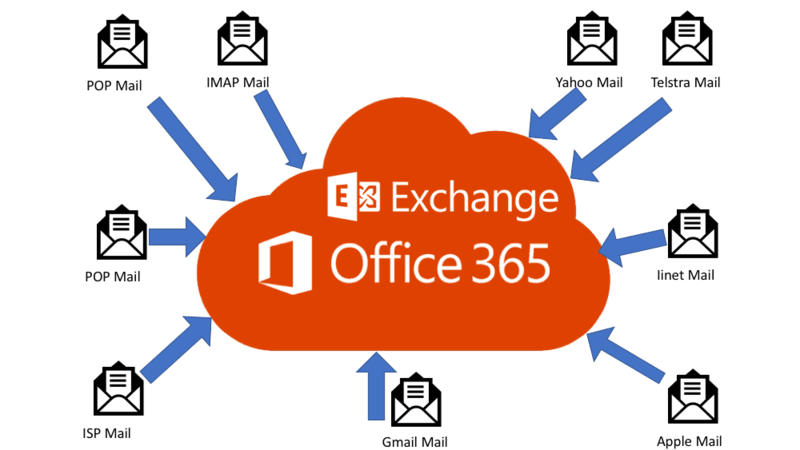 Hybrid ICT can migrate your emails to Microsoft Office 365 (Hosted Exchange) and data files to SharePoint/OneDrive, with minimum disruption to your business and staff during the transition. Why trust Hybrid ICT to migrate your business to Office 365? What’s included in Hybrid ICT’s Office 365 Migration services? Discovery – investigating current host, number and size of mailboxes in use and in need or archiving, current office licensing, data/files to be migrated. Account Setup – Office 365 account setup and user creation. In order to minimise the downtime to your business we perform the Office 365/Hosted Exchange migration out of business hours at night or during weekends. 1. Number and Size of mailboxes and files to be migrated to the Cloud.